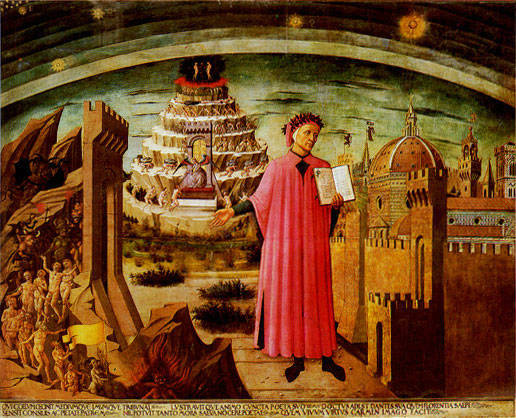 There have been many translations and interpretations of Dante’s Vita Nuova, mostly used by students and scholars, so one might ask, could one more do something so completely different that it matters today? Valerio’s Dante in Love combines and transcends earlier work by creating a palimpsest through which we read Dante through Valerio. The brilliance of the work is how it presents a translation of the original Italian while simultaneously covering it with insightful commentary along the way. Now whether you’re familiar with Vita Nova or not, Valerio’s take on it is worth the read. 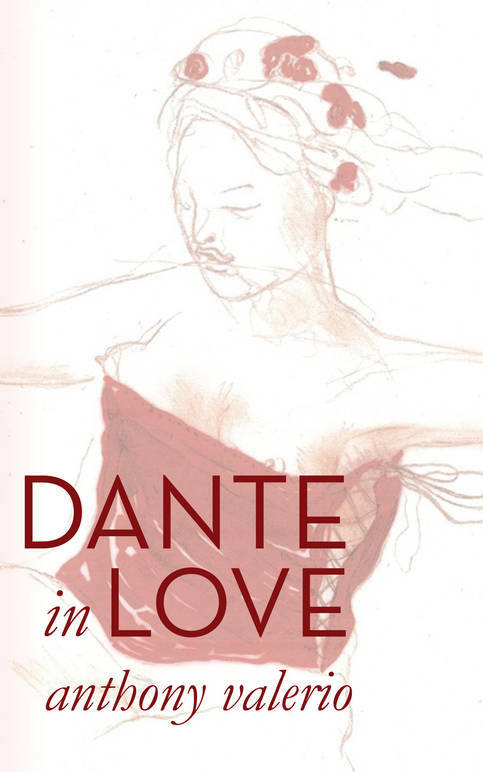 More than an insightful read of this important text, Dante in Love is interactive in an intriguing way. Strategically placed throughout the work are phrases followed by blanks, such as: “I measure my love for _____ by __________ and “I’m a mess when my love ________.” At first, I thought we needed to rely on Dante to fill them in, then I realized, these are for readers to complete. By doing so, we connect our experiences with love to Dante’s, and in the process, we contribute to the work, learning much about how good writing creates good thinking. Like Dante, Valerio uses contemporary English vernacular to render this over seven-century-old writing into a version that speaks to us right now. The story is simple and common: a young man falls in love, and through his inexperience and uncertainty shadows the one he loves, making mistakes that all of us know; he pretends to ignore her, while stalking her at public and private events; he composes sonnets of adoration and despair; he dreams of her; he befriends her family and acquaintances; he becomes lovesick; he grieves her absence in his life, especially after her death when he wonders how he can go on living. Beatrice becomes somewhat of a celebrity of her town, and the young Dante’s crush on her, unrequited, becomes the fuel that feeds his artistic endeavors, becoming the center of all the writer creates in poetry and prose. Written many years before his great Divine Comedy, Vita Nuova helps us to see the early life of an artist who will go on to create one of the greatest written works of Western humanity. Through this “new life” or “young life,” we can locate ourselves in him, and better understand what make us all seek love. As of now, this is an electronic-only book, so you’ll need to have the right tools to access it. Explanatory notes and a link to the original work follow the text to help us better understand how and why Valerio created this unique reading experience. 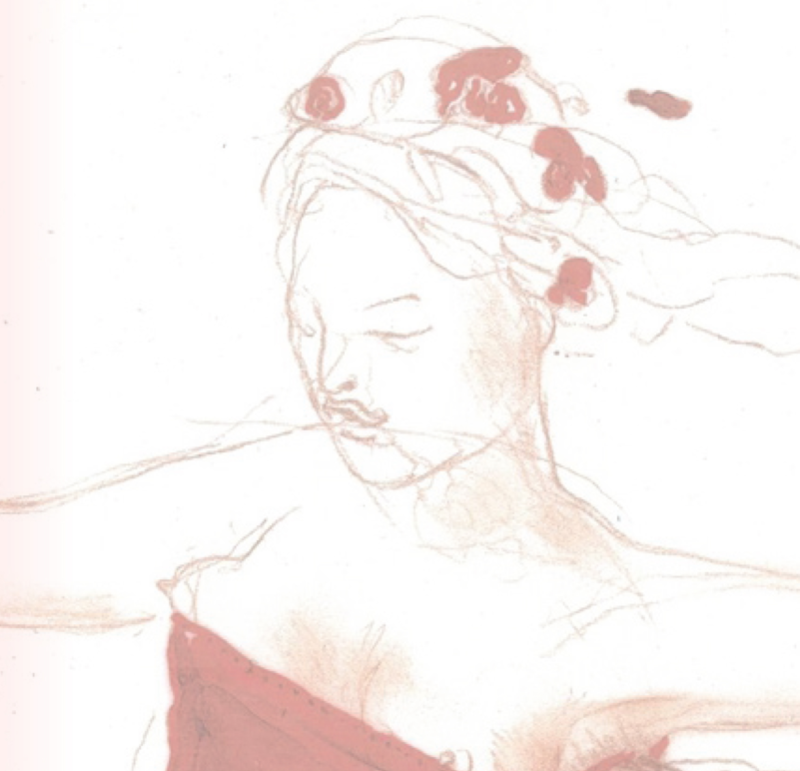 Like the work that he translates, interprets and interpolates, Valerio has composed an ode to a masterpiece that demands attention and rewards rereading. For the sake of that good beguiling story to emerge and crystallize, I have compressed and modernized Dante’s words in Italian into English, from the point of view of my life as a writer. * Anthony Valerio is the author of The Mediterranean Runs Through Brooklyn, Valentino and the Great Italians, BART: A Life of A. Bartlett Giamatti, Conversation with Johnny, Anita Garibaldi, A Biography, The Little Sailor, Toni Cade Bamabara’s One Sicilian Night, and John Dante’s Inferno. 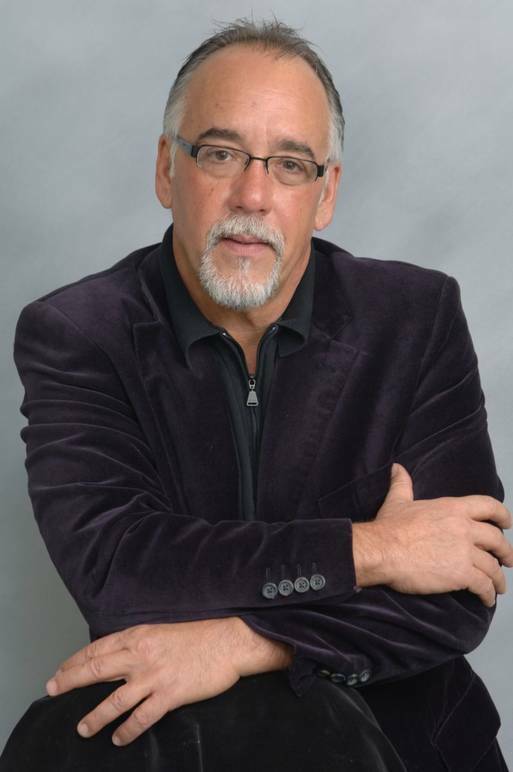 * Fred Gardaphe: Distinguished Professor of English and Italian American Studies at Queens College/CUNY and the John D. Calandra Italian American Institute.